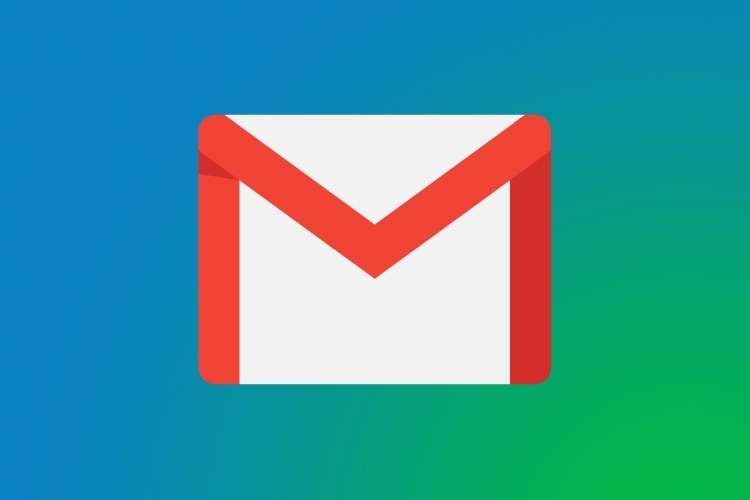 A new Gmail is just around the corner and Google has already started notifying some lucky G Suite users about the impending overhaul. And besides the changes we have already seen, Google also appears to be working on Confidential Mode, which would bring self-destructing emails, among other privacy-focused changes. 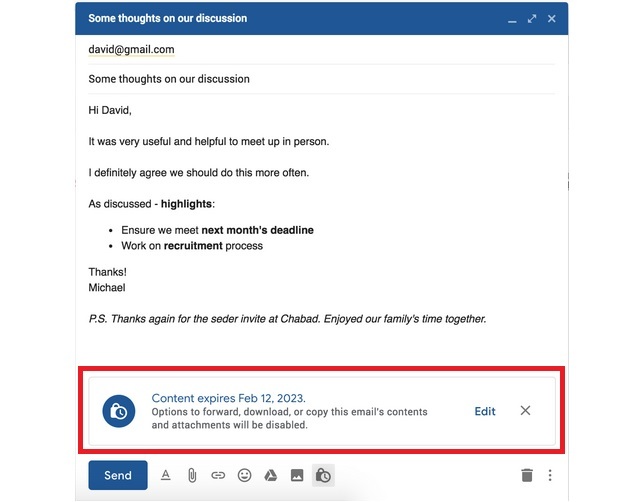 According to a report from TechCrunch, Confidential Mode will allow users to send self-destructing emails, and can be set to prevent recipient from forwarding, downloading, printing or copying email contents. 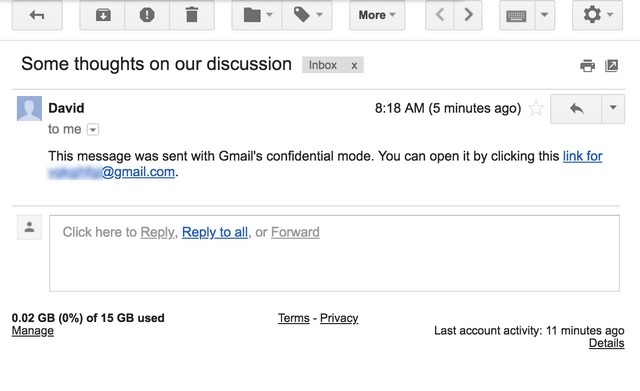 With the new version, Gmail will show a lock icon in the compose box to activate Confidential Mode. Here you can set the expiration date for the email after which it would be deleted. Confidential Mode by default stops emails from being copied, printed or forwarded, but screenshots can still be taken. And there may be other tools which would also allow someone to record the email. There’s more: Gmail will also ask the recipient to type in a SMS passcode to confirm their identity, before being allowed to see the email. On the recipient’s side, Gmail would show content of confidential emails as a link which will verify your identity before revealing the email’s content. In reality, Google is not actually deleting any emails, but just killing these go-between links so the content cannot be read. It’s similar to Outlook’s email forward prevention functionality announced for Office 365. However, it is not clear whether Gmail users will be able to send confidential/self-destructing emails to addresses on other email platforms.